Do you want to be part of our 2017-2018 season? Join us for new player auditions on 8/24 at 5:30pm at the Hays Performing Arts Center. 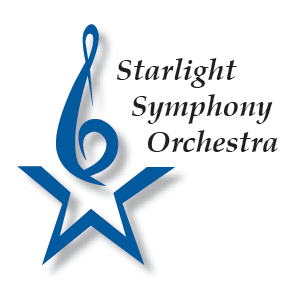 Email recruitment@starlightsymphony.org for more information. Season 2017 – 2018 Announcement Coming Soon!